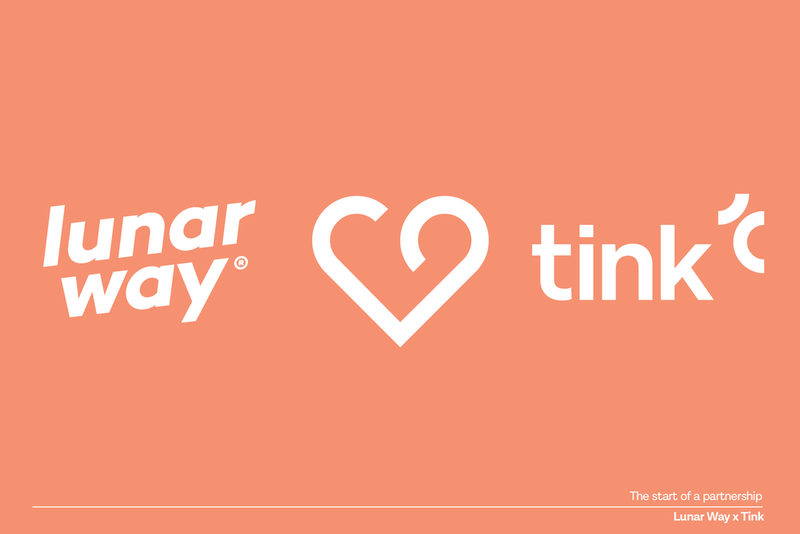 Rather than building the connections and services themselves, Danish fintech Lunar Way is using Tink’s API to offer digitally savvy consumers in the Nordics the ability to see their entire financial picture and make payments – from one app. 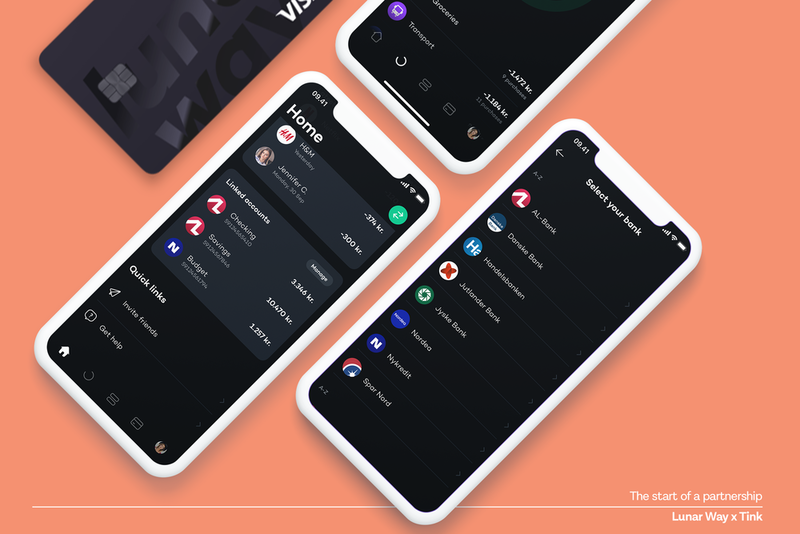 With the aim of being the challenger bank in the Nordics – akin to Monzo and Revolut in the UK – Lunar Way has licensed our Account Aggregation product for their Nordic bank app. It allows users to effectively connect to any bank account – including mortgages, investments, loans and more – and see all of their finances in one app. Next they’ll launch Payment Initiation, which will simplify and streamline the customer experience. Instead of leaving the app to make payments, their users will be able to make payments to and from any of their aggregated accounts. For the Danish fintech, the question of whether to build or buy was an easy one. They estimated that it would require the work of one full-time employee just to build connections to the new APIs banks are required to roll out by September as part of the EU’s PSD2 legislation. And they will only offer access to current accounts. For Lunar Way and its ambitions, building the connections in-house would have taken too long. To get to market faster – and be able to focus manpower on other things – they’re implementing aggregation and payment initiation by integrating with our one API. Fintechs like Lunar Way are stepping up to challenge the banks and fill the gap – offering services that reduce the hassle of managing personal finances. Since it was founded in 2015, they have offered users a robust and well-designed app with interactive budget features so they can better understand their spending, and set financial goals they can stick to. Lunar Way is expanding in a big way. But unlike Europe’s biggest challenger banks – who are looking to expand globally – they’re keeping their focus solely in the Nordics. And with the coverage to fully support their ambitions, it’s just the start of a partnership that could change the way Scandinavians interact with their finances.